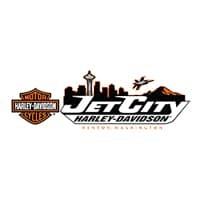 Thank you for making your way to Jet City Harley-Davidson, your premium experience Harley-Davidson dealer serving motorcyclists throughout Seattle and the surrounding areas. 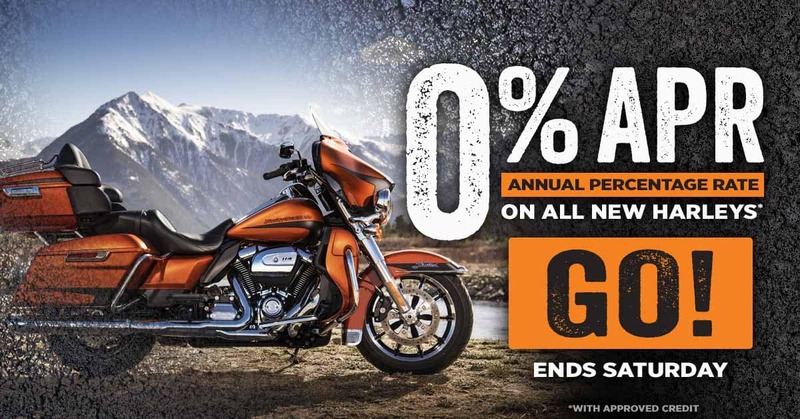 Jet City Harley-Davidson has access to the largest new Harley-Davidson motorcycle inventory in the world, as well as a carefully inspected lineup of pre-owned motorcycles including a selection of blowout priced used Harleys every week. 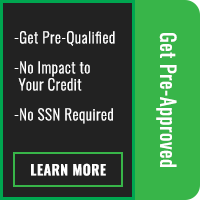 We also have a well-connected finance center run by a qualified team of finance experts, who can help you get the right loan in a quick, easy, and transparent manner. Been turned down in the past? Get Preapproved at Jet City Harley-Davidson and we’ll work hard to get you on the bike of your dreams! Our commitment to our customers continues well beyond the date of purchase. We also have an experienced team of Harley-Davidson certified technicians with the skills and equipment to handle all manner of maintenance and repairs, as well as a large inventory of Genuine Harley-Davidson and Screamin’ Eagle parts and accessories. Make your way to Jet City Harley-Davidson in Renton today for the largest selection of new and Used Harleys and a premium customer experience! And if you have any questions or concerns, call us at (425) 529-5356 or email us.